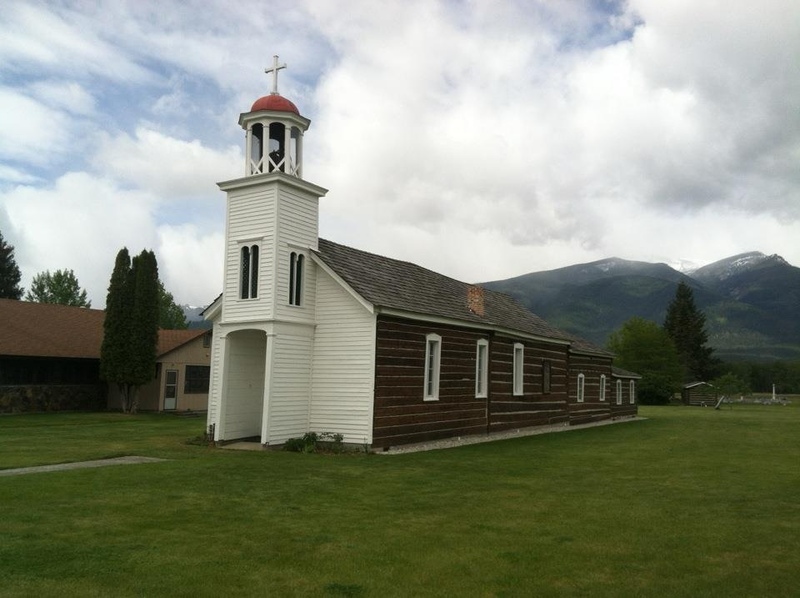 St Mary’s Catholic Church in Stevensville is one of the most famous early buildings in the northwest. These types of sacred landmarks I documented adequately in 1984, but churches overall and sacred landscapes (such as cemeteries) not so much. My thinking then was that these places were not threatened, therefore I could give them less attention. Wrong. Here is a case where my southern work informs the new Montana project. Churches and cemeteries are powerful symbols of faith and commitment and just as important as community markers. The sacred landscape will receive considerable attention this summer.